Kenamari Hotel is a first class hotel is located in the historic center of the city of Cusco the ancient capital of the Inca empire, three blocks from the Plaza de Armas, Cuzco's central square where the cathedral is located and most important museums. Located one block from the charming Plaza San Pedro, where the traditional San Pedro Mercado designed by Eiffel, the Church of San Pedro and the train station to Machu Picchu. In the traditional neighborhood of San Pedro. 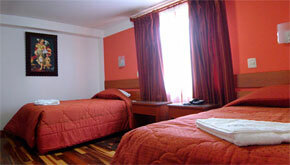 Kenamari Cusco Hotel has 21 rooms convenient and comfortable, with fine finishes and luxurious decor. 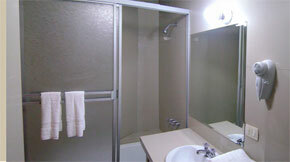 Each room has all the services needed by the host to make your stay enjoyable.